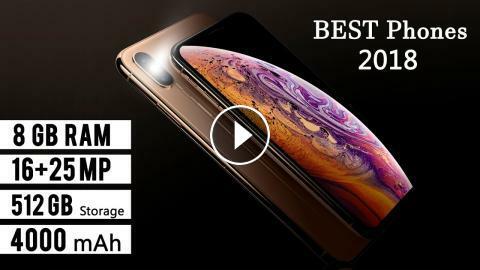 ﻿ Top 5 Best 8GB RAM Smartphones 2018 !!! hello Friends, in this video we take a look of Top 5 BEST 8GB RAM Smartphones of 2018.
we select all Best Brand Smartphones. like Samsung, OnePlus, ASUS, Xiaomi, Oppo. All mobiles have 8GB of RAM, best Dual camera's like 12 MP ,24 MP. With 4K Video Recording capability , highgraphic's, QuadHD Display. 4G VoLET, Long Battery's, high end Processer, And Best Gaming & VR experience.